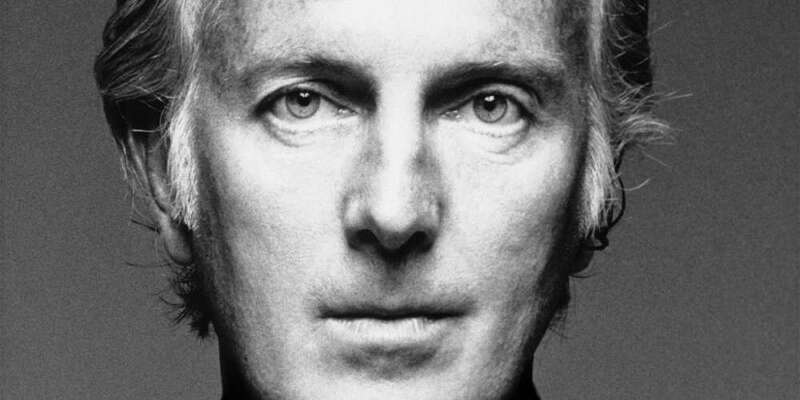 Hubert de Givenchy is a legend in his own right. 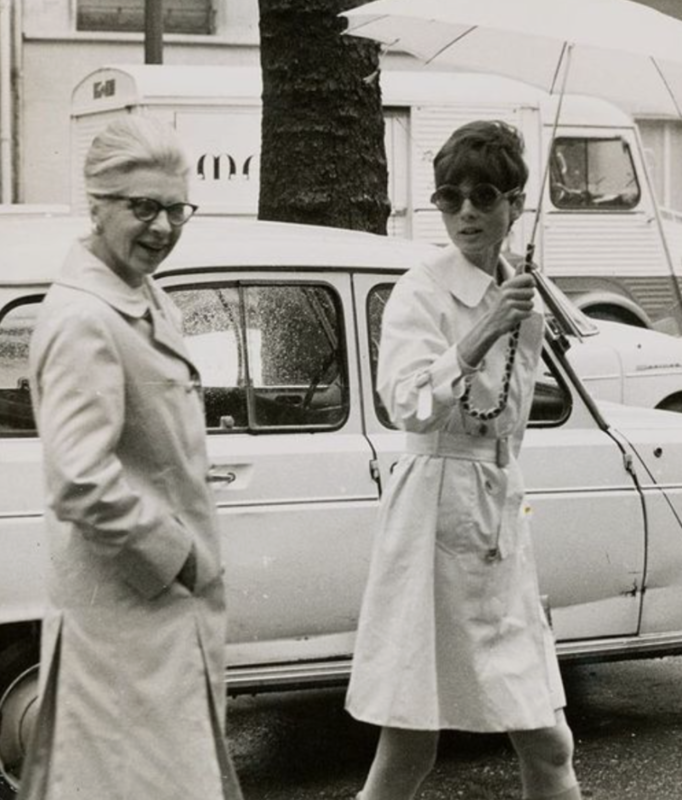 He not only revolutionized feminine style and how women wear clothing during his long career in the fashion industry. 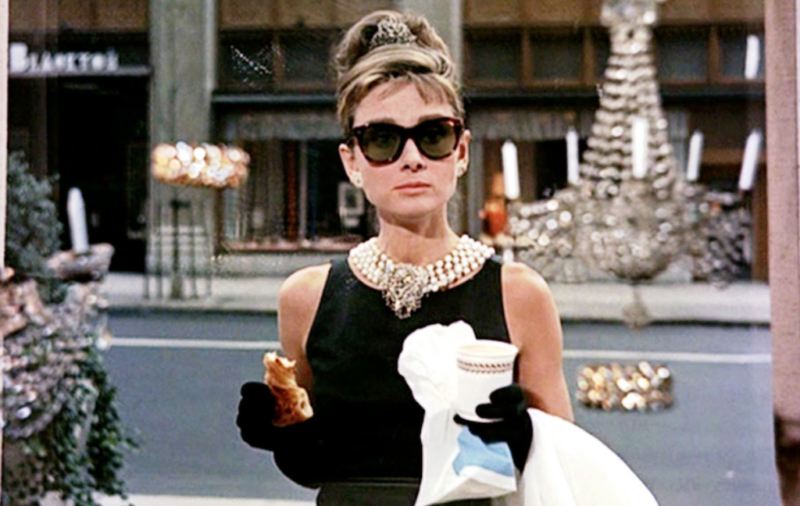 He’s also the man behind the curtain of so many memorable moments, including the iconic Little Black Dress worn by Audrey Hepburn in Breakfast at Tiffany’s. 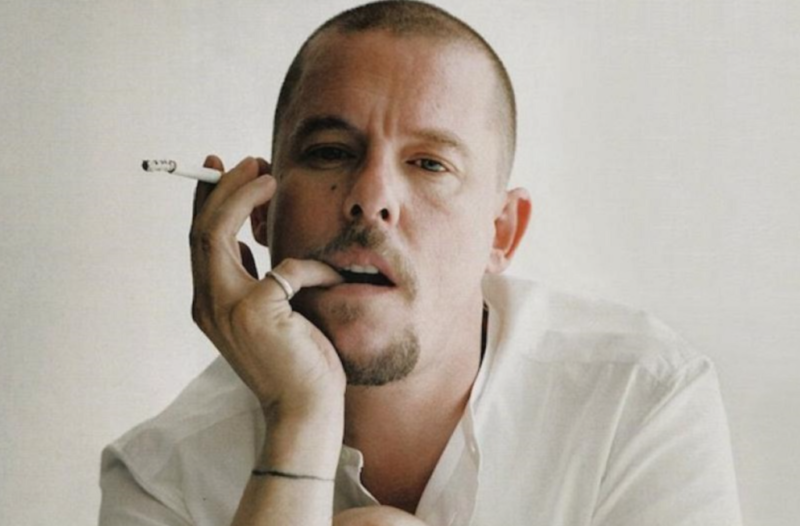 throughout his long career in the fashion industry. Known for his innovative designs, at age 25 in 1952 he was the youngest designer of the progressive Paris fashion scene. In addition to the LBD, he also created other iconic looks like the “Balloon coat” and the “Baby Doll” dress for his customers. His elegant creations made a significant impact on fashion back then, and his forward-thinking ideas equally influenced many current designers as well. We’d like to take a moment to celebrate the famed designer and his immense contribution to the fashion industry, as an innovator, as a tastemaker and as a gentleman. 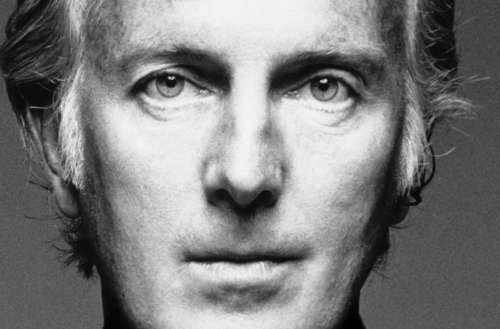 Here are 5 interesting facts about Hubert de Givenchy and his legacy. Standing 6’5″ tall and always exuding an air of elegance, he came from an aristocratic family. Ennobled in 1713, his family became Marquis of Givenchy with roots going back to Venice, Italy. Addressed as Monsieur by his staff, he always wore a white lab coat as his atelier uniform. For his final bow at his very last runway show, the tailors and dressmakers all dressed like him in white lab coats as a tribute to the master of design. Givenchy initially thought he would design for Hollywood legend Katherine Hepburn for a movie. It turned out to be Audrey Hepburn for the role of Sabrina. Luckily the famed designer and the ingenue hit it off wonderfully. 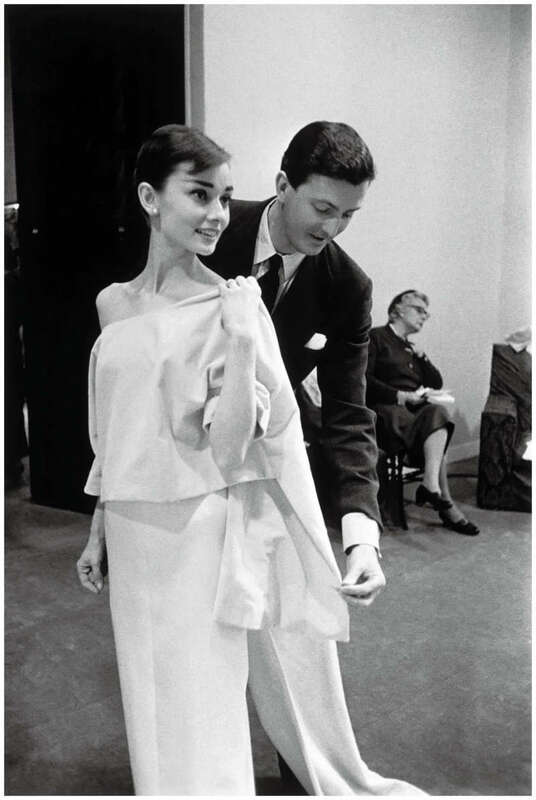 Audrey Hepburn became his muse, and the two created more fashion magic on and off-screen together. He also collaborated with Ford Motor Company. 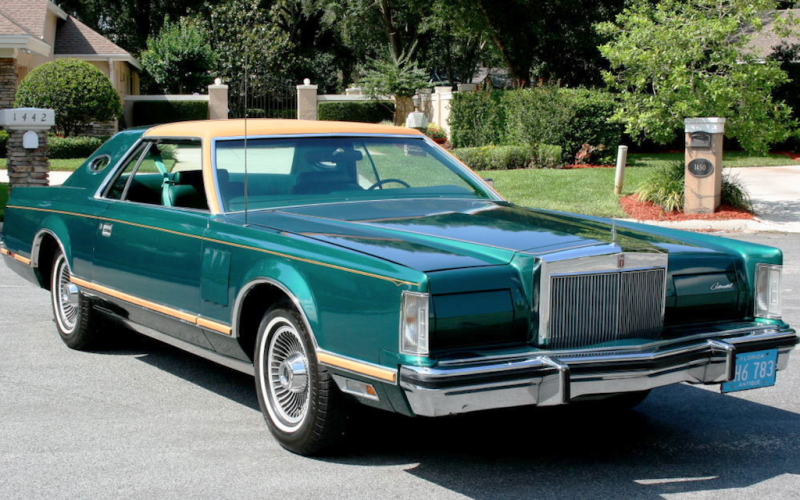 Together they produced a Givenchy Edition of the Continental Mark series of luxury automobiles from 1976 to 1983. Each series was designed with specific interior and exterior color schemes, and many of these cars have become collectors items. Givenchy retired from designing in 1995, but since then a string of famous designers have taken the reigns and worked as head designer for the fashion house. John Galliano, Alexander McQueen, Julien Macdonald and Burberry’s new Chief Creative Director Riccardo Tisci all contributed and carried on the legacy of Givenchy. 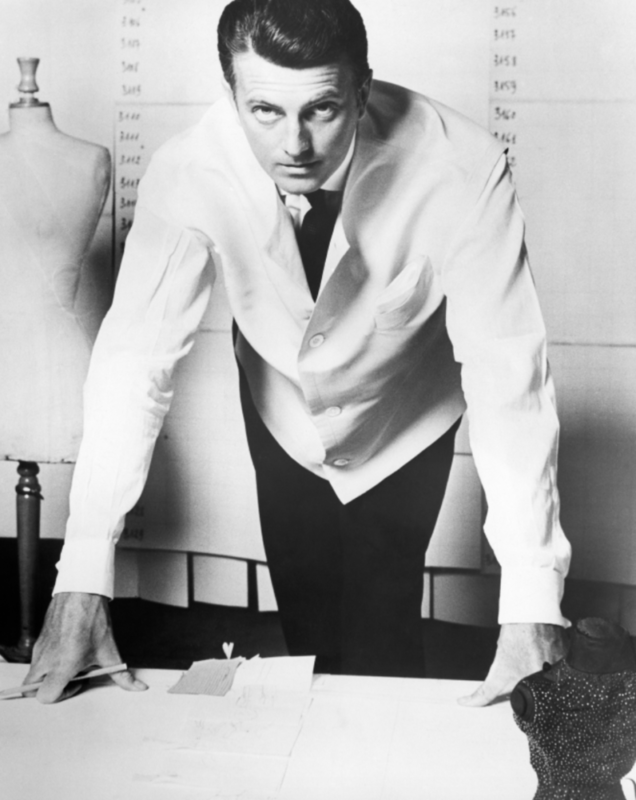 Were you a fan of Monsieur Hubert de Givenchy’s legacy and contribution to the fashion industry? Sound off in the comments section down below.